Discover how six essential areas of science affect our lives through live-action footage and engaging graphics which guide students on an easy to follow learning path. Our world is made of three kinds of rocks - sedimentary, igneous and metamorphic. 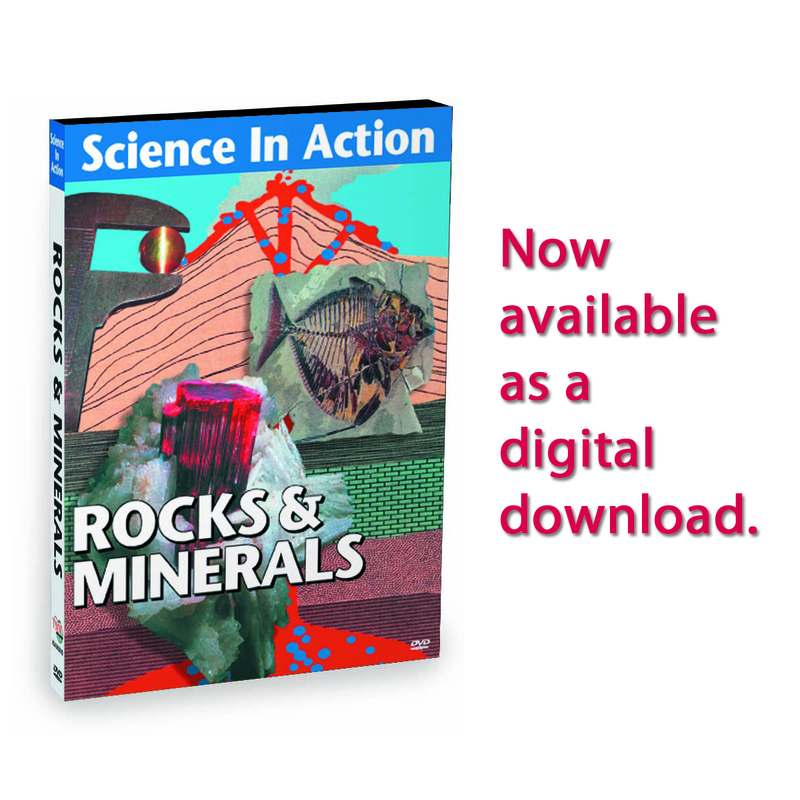 Discover how are these rocks and minerals created, mined and used to affect our daily lives. 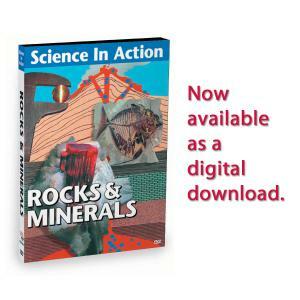 Students Will Learn: What are the origins of rocks and minerals? Discover the age and geologic secrets of these stones. See how we use rocks and minerals everyday.